Ed Stetzer, president of LifeWay Research, appeared on CNN’s Situation Room to discuss online scams targeting Rick Warren as the Saddleback Church pastor and his family grieve the death of his son Matthew. Since his son’s suicide in April, more than 200 fake Rick Warren Facebook pages appeared and began to solicit funds. The scammers claimed the donations would go to the Matthew Warren Fund, which the family established to fight mental illness. 179 of over 200 FAKE Rick Warren Facebook pages created by scammers to make money on my son’s death have now been shut down. We’re still working on the rest. Thanks to you friends for reporting them and thanks for “LIKING” this real page. I appreciate you so much for your help. God bless you. According to Stetzer, it is an all too common occurrence. 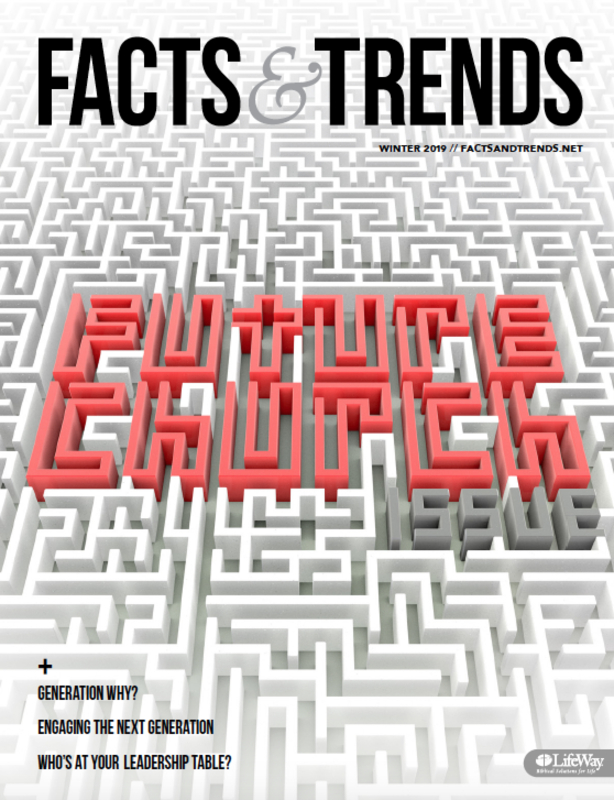 “People see the name and they click “Friend” or “Like” and then the criminals begin to reach out to people who are trusting that they are hearing from a trusted Christian leader.” A 2011, LifeWay Research study found churches are increasingly using Facebook to communicate with their members, with 47 percent of Protestant churches regularly using the social media site. Prior to his return to the pulpit at Saddleback, Warren dealt with the recent crop of counterfeit Facebook pages, as well as someone hacking his Twitter account. Warren praised Twitter officials for responding quickly to restore control of his Twitter account. Stetzer is familiar with fake social media accounts, as he has dealt with his own. He said the scammers copy photos of the individual they are seeking to mimic in order to make their page seem legitimate. On his fake Facebook page, people began to notice that something seemed off. Facebook, Twitter and other social media sites can deal with fake accounts seeking to pass themselves off as real or acting maliciously. Users simply need to report them and continue to be on guard for those seeking to exploit emotions for financial and personal gain.